With industrial range (-40° to 85ºC) operating temperature flexibility, these wide-temp memory modules are specially engineered to maintain high performance even in extreme hot or cold environments. 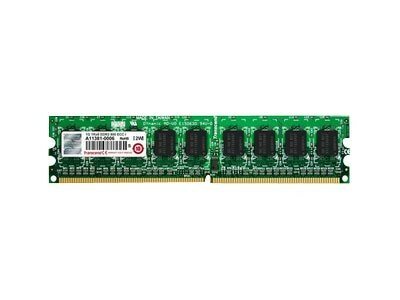 Moreover, Transcend's Industrial Grade Temp DDR2 ECC DIMM features Error Correcting Code that monitors the data that gets transferred in and out of memory and corrects any errors found. This greatly decreases the risk of computational errors during complex tasks, while at the same time increases overall system reliability.